Nature Made Foods is a model that Outdoor Herbivore follows for Ingredient Selection that is Kind to Nature and Healthy for You. Most of us hikers share a sincere appreciation for the natural world. This admiration beckons us outdoors into the serene landscape of the mountains, the foothills, the woods, and the sea. These places need us as much as we do them. 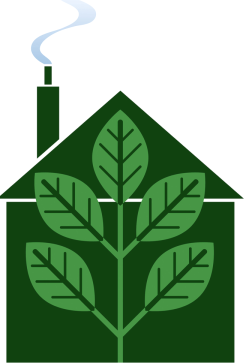 The organic food movement aligns with our views of treating mother earth responsibly and sustainably. As a result, Outdoor Herbivore supports farmers and producers who employ organic methods. We do not agree with altering plant seed; hence, we do NOT purchase GMO foods. The USDA organic label does not symbolize perfection, although, we believe it offers a better path to heal our planet, feed the world, and keep us healthy. 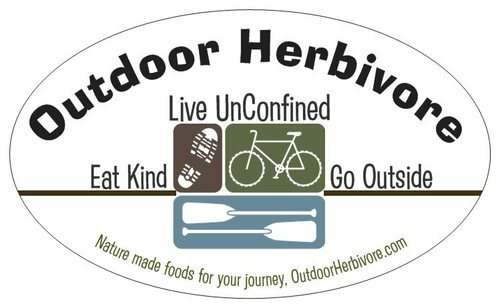 Accordingly, Outdoor Herbivore is a registered organic processor. Consuming a diet based on natural, whole foods is key to staying active and healthy. Non-natural substances function as extra toxins for the body to remove and interfere with the body's ability to produce energy efficiently. Feeding your body clean foods will help keep your digestion and immune system operating at peak performance, so you can too. The most wholesome foods we can consume come from plants. This is why we use vegetarian ingredients. Plant foods that are truly natural are those coming directly from the plant, unaltered. In other words, it should undergo little to no processing after picking. Unfortunately, food manufacturers flood us with packaged foods touting "natural" that are in fact unnatural. Many of these packaged foods are likely to contain artificial flavoring and color agents, additives, fillers, preservatives, and other intentional modifications to condition the food for cheaper manufacturing, bulk, a longer shelf life, and altered taste. Unfortunately, many backpacking foods fit these criteria. Packaged food can never be as good as fresh. All packaged foods require some processing, such as drying, to make them suited for storage. Outdoor Herbivore believes minimal processing is better. That is why we use whole grains that undergo limited processing. Less processed food may have a shorter shelf-life but retains more nutrients for you. Any food product sealed up in a package loaded with ingredients to prolong its longevity and composition, improve its flavor, smell, appeal, and character, is probably not going to do that for you. 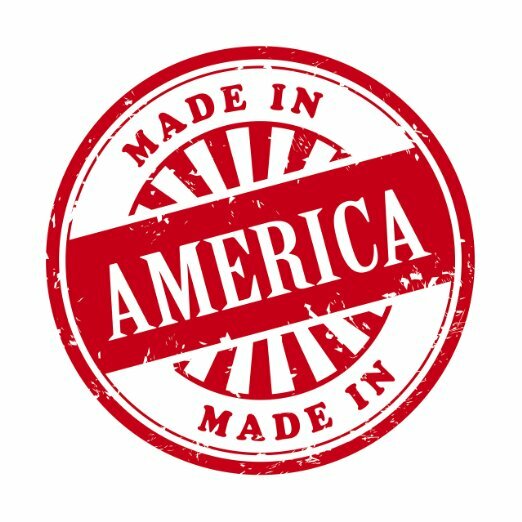 Grown, Packaged and Tested in the U.S.
Over 85% of our food ingredients originate within the United States. 100% of our meals are assembled, tested, and packed within the United States. Over 85% of our ingredients are from the U.S. with the exception of Quinoa, which comes from South America (Bolivia), Coconut (Philippines), Olive Oil (Europe), Chia Seed (Mexico), Cocoa (Peru) and a few spices, such as Ginger (Sri Lanka), Cardamom (Guatemala), Allspice (Guatemala), Cinnamon (Indonesia), Cayenne and Coriander (India). These particular plants & herbs produce a superior flavor when grown from the lands in which they originate. We purchase imported ingredients only from processors we trust, and certified organic and fair-trade if the option is available. Because China’s manufacturing practices are notoriously questionable (given their history of producing tainted products), we do not purchase any ingredients coming from China. We recognize no country’s manufacturing is perfect, but we feel this avoidance best honors your (and our own) concerns. Food preparation in the wilderness should be simple to prepare and minimize packaging waste. That is why we believe in the concept of “one-pot” trail meals where ingredients are combined in a single package, poured entirely in boiling water, and reconstituted together. This requires some extra planning in pairing ingredients with similar hydration times, but this is a challenge we enjoy at Outdoor Herbivore. We are always excited to introduce you to one of our new one-pot trail meal creations. 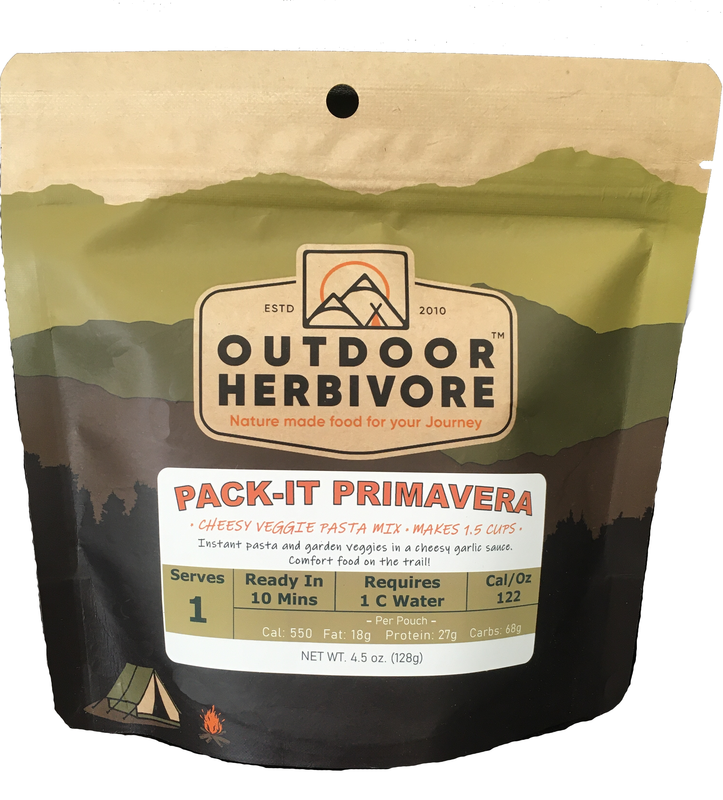 As producers of vegetarian backpacking meals, we believe in lightweight packaging designed to fit the food inside. Most commercial backpacking food brands use bulky stand-up pouches. Fancy bags are wonderful for displaying on retail shelves, or for adding boiling water and consuming from, but not for packing. That is why we do things a little differently. Outdoor Herbivore believes that packaging should be compact and minimalistic. In other words, for transport rather than a serving container. The result is an ultra-portable, lightweight barrier-proof pouch that saves on space and weight, plus is lighter on the environment. Our packaging is for food storage only. It is not suited for adding boiling water and consuming from. By not consuming food heated in plastic bags, you can be assured your food will be free of PBA's, BPA, plastic residues, and other petrochemical particles. We like to say, "Less pouch, less ouch." Since our packaging requires adding ingredients into a pot or separate container, this means you may have to wash dishes on the trail. See our tips for cleaning dishes in the backcountry. Although we recommend using a reusable solid container for reconstituting foods, some disagree. You can purchase reusable boil-soak bags separately. We are honest about every ingredient that goes into our meals. We do not play with words to make things seem better than they are. We do not use generic terms such as "spices" to cover up inferior ingredients. We tell you exactly what ingredients constitute our meals on our website and on our packaging for each meal. 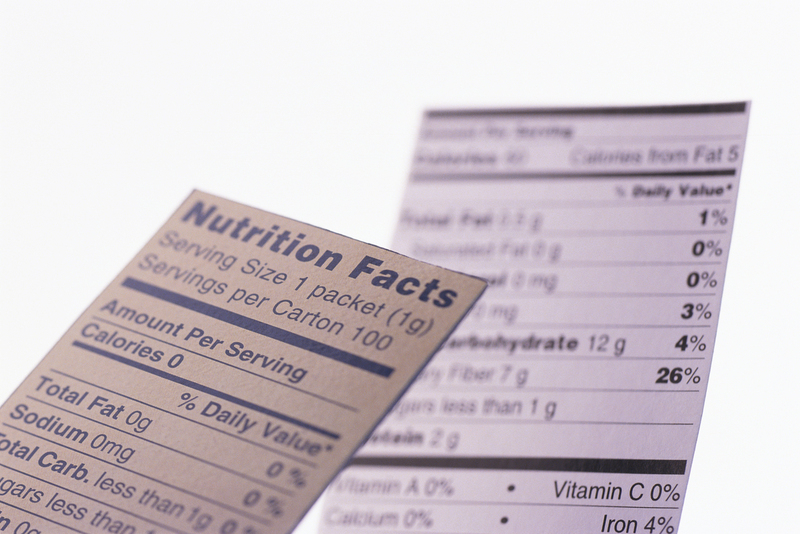 All ingredients are weighed by the gram for every single meal we pack. A majority of our time spent at Outdoor Herbivore is staying up-to-date on issues surrounding food production. We like to stay informed of the latest news concerning GMO crops, tricks manufacturers use to bypass FDA regulations or make junk food appear healthy, health claims/risks, newly approved synthetics that often get labeled as “natural,” the list goes on. Then, we share this information with you. In an age of rising rates of cancer, autoimmune disease, food-borne illness, and allergies, we are increasingly concerned that food ingredients remain natural and safe.